For over 20 years, Angie Morse has been involved in many aspects of the design industry, including: creative service management, graphic design, teaching, writing, interior and landscape design, home staging, and visual merchandising. Angie enjoys working with clients on all levels—from simple color consulting, budget decorating, and redesign (using what you have), to complex, full home room-by-room plans. 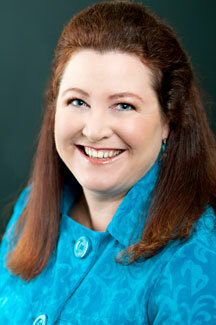 Angie has a BA in Journalism and Recreation/Event Management from the University of Oregon. She also has extended studies in graphic and electronic design, time and project management, professional organization, interior design, redesign, color, and home staging. She is IRIS (Interior Redesign Industry Specialists) certified and serves as the Vice Director on the IRIS National Board of Directors. In addition, Angie attended the Heritage School of Interior Design and is ICD (Interior Custom Decorator) certified. She also trained at the Organizing Academy for professional organization and is a certified Dewey Color Consultant. She has won awards for organization, color, and redesign and has been featured in numerous publications. 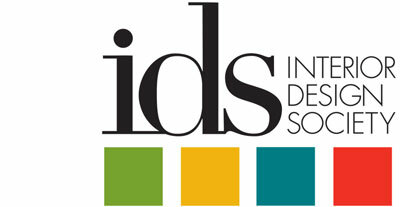 Angie is a member of IRIS (Interior Redesign Industry Specialists), IDS (Interior Design Society), RESA (Real Estate Staging Association), NAPO (National Association of Professional Organizers), ADE (Association of Design Education), IDPC (Interior Design Protection Council), and the CHA (Craft and Hobby Association).